AC Porter is known around town as one of the great guitar player—mainly electric. “I could live a thousand years and not learn everything there is to learn about it, that’s for sure. Vocals are a work in progress—much more ‘naked’ when it comes to the voice.” He is a self-taught musician, and also taught by the examples from many other artists and fellow musicians. He had two years of theory that gave him some basics. 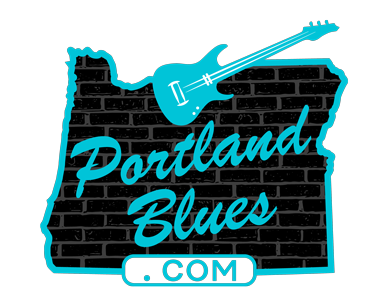 In all his words, the line that may sum it up, “I’m a lucky guy when it comes to music around here.” No, Portland blues fans are the lucky ones.